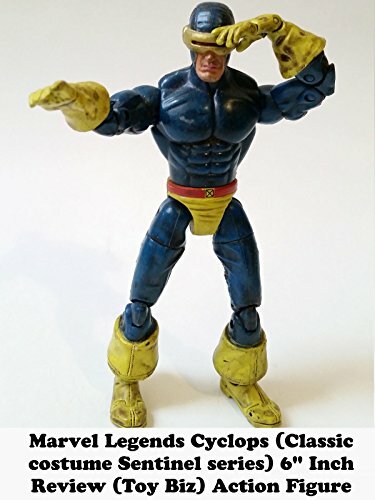 This is a Marvel Legends CYCLOPS review. It is 6" inches in scale and made by Toy Biz. It was part of the Toy Biz sentinel build a figure series. There is a X-factor variant colored costume as well. Anyway this figure is the "classic" colors and costume Cyclops wore for decades in the 1970s and the 1980s. Overall well made and still the only classic costume in Legends scale.